Stated Meeting - May 6th - Taco Night! University Lodge meets on the first Mondays of the month, except in July and August. We have dinner at 6:30 and open lodge at 7:30. Visitors and interested people are welcome at dinner, and Masons of good standing are welcome at our lodge. 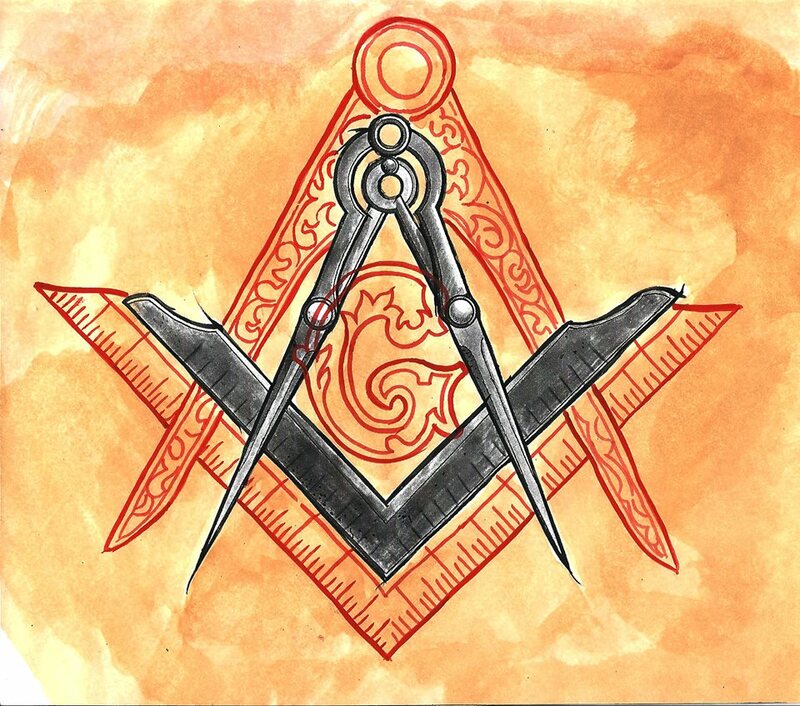 We fall under the jurisdiction of the Most Worshipful Grand Lodge of Free and Accepted Masons of Washington. "University Lodge No. 141, like the institution that is its namesake, holds up the ideals of lifetime learning, self-improvement and service, both for the benefit of its members and the community at large. Nothing less than excellence in ritual is acceptable and jovial fellowship will be its counterbalance. " Stated Meeting - May 6th! Taco Night! Come join us for our May Stated Meeting! The dining hall will open at 6:00pm, dinner served at 6:30pm, and lodge opened at 7:30pm. In celebration of Cinco de Mayo, we will be having a taco bar where you can build it how you like it! Read more about Stated Meeting - May 6th! Taco Night! Four times a year, Historic Seattle invites its members and the public to learn about places of historic or architectural interest in our community. University Lodge is excited to host the spring member meeting! Lodge members will guide a tour of the building, and mural expert Roger van Oosten will speak about Ernest Norling, the famous WPA artist whose work adorns all four walls of the lodge room.